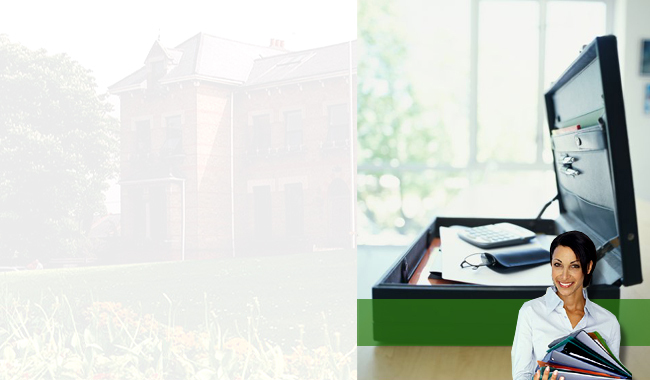 "Your Business in Address in Windsor.."
Offices4All 'Virtual Office' solution provides you with a Business Address at Claremont House in Windsor, and provides Mail Forwarding, Switchboard Answering and Call Forwarding. Virtual Office is Ideal for those who just need a professional trading address or registered business address in a prestige location. Please contact us for more details.